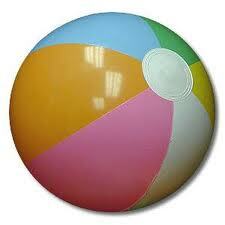 Open a meeting using a beach ball covered with 50 to 100 questions written in permanent ink. Have everyone stand in a circle and toss the ball to each other. When the ball is caught the question closest to the left thumb is the one to read aloud and answer. Note: White beach balls work best otherwise avoid those with dark panels.